Do your assets have a habit of disappearing? 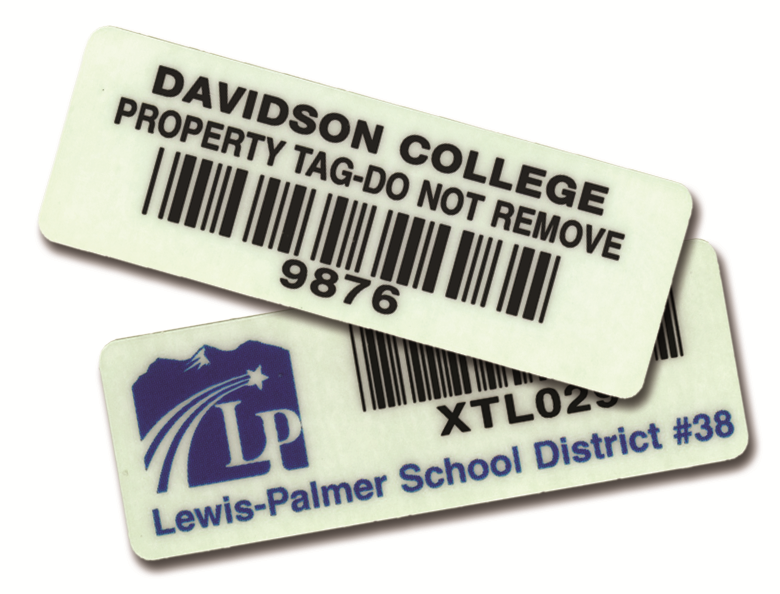 Discourage theft and keep your property intact with Tamper-Evident Labels. If someone attempts to remove the label the word “VOID” is left behind on the surface of the asset and the back of the label. 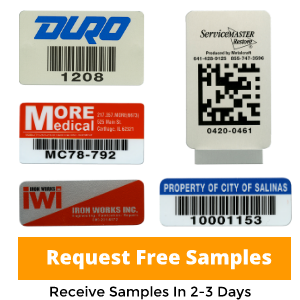 Add a bar code and/or human readable number to the label and use it as part of an overall asset tracking system. Use these labels to make a statement about your company or school by displaying a logo or stylized type in any of our standard colors (black, red, yellow, green or blue). Custom spot colors and four-color process are also available at no additional charge. Subsurface printing provides an extra layer of protection for logos, copy, and bar code against solvents, caustics, acids and mild abrasion. This unique process eliminates the need for a laminate thereby eliminating the additional cost as well as the possibility of delamination. Serialization Bar code and human-readable equivalent is produced using the latest high-resolution digital technology available, which provides excellent clarity and easy scanning. Code 39 is the standard symbology with a range of 2.7 to 9.4 CPI (characters per inch). Optional symbologies include Code 128, I 2 of 5 and 2D DataMatrix, and QR Code. This product is also available with human-readable numbers only or with straight copy. Label Copy The label copy may include block type, stylized type, logos or other designs. 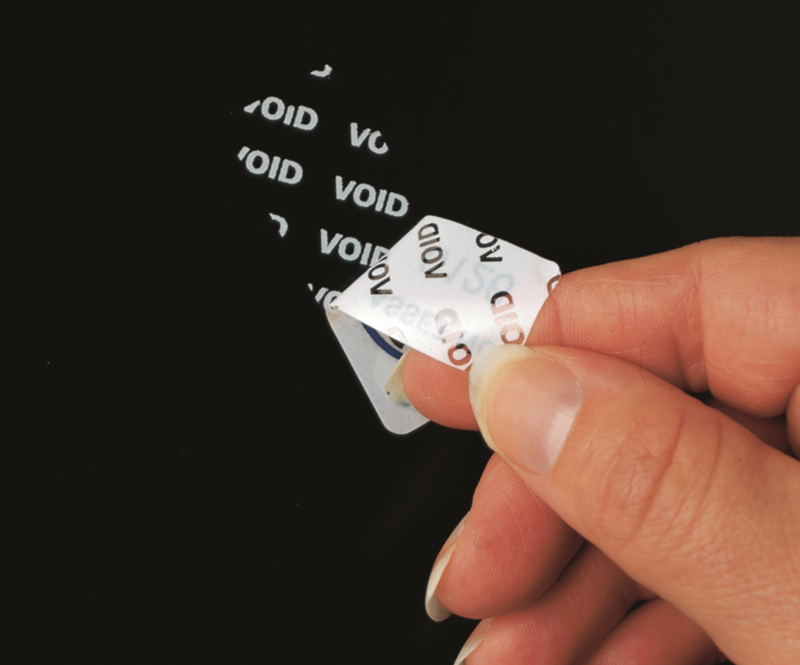 Adhesive .0015" tamper-evident adhesive leaves “VOID” on application surface and label. Shipment 6 work days upon receipt of order and proof approval.